My name is Elvy Verton and I am from the Netherlands. I have taught in Singapore and on the Dutch island Curacao. Is this your first time teaching in Thailand? If yes, how is this experience so far? This is indeed my first time teaching in Thailand and so far it is pretty great! In my free time I like to read books and watch movies and I like to be around water (sea, lake or river). Being a Business teacher, what is so special about the subject? Have you always enjoyed it? What courses did you take at university? Business Management is a nice subject, because it’s diverse. You learn about different functions in a business (such as marketing, production, finance, working with people) as well as influences of the environment on business decisions (such as globalization, culture, competitors, legal issues, trends). At university I’ve earned a degree in Business Administration. After being a management consultant for about 13 years, I became a teacher and have enjoyed that very much until this day.  How is KIS for you so far? What are you looking forward to being in this school? KIS is a lovely medium sized school with a strong sense of community. Teachers are friendly and helpful to each other and to students. Students from diverse backgrounds seem dedicated to getting the best out of their time here, both academically as socially. I look forward to see more of you from grade 10 next school year. We’ll be back with another interview soon.